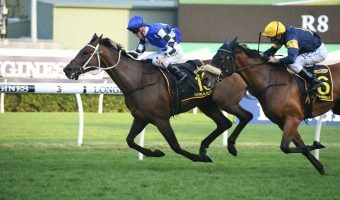 Winx To Climb The Everest 2018? 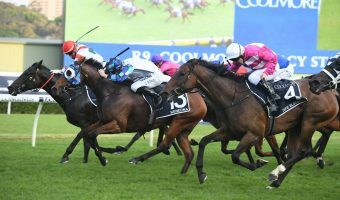 News > Feature Race > Winx To Climb The Everest 2018? Winx next race? 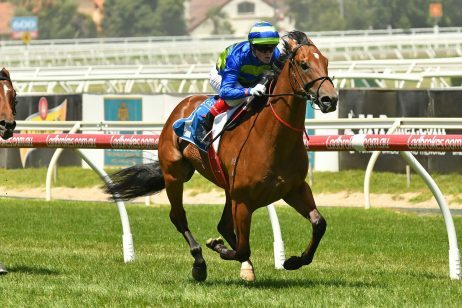 It’s the question always on the horizon after she leaves her rivals behind time and time again, but could the 2018 The Everest call for the champion triple Cox Plate hero this spring? 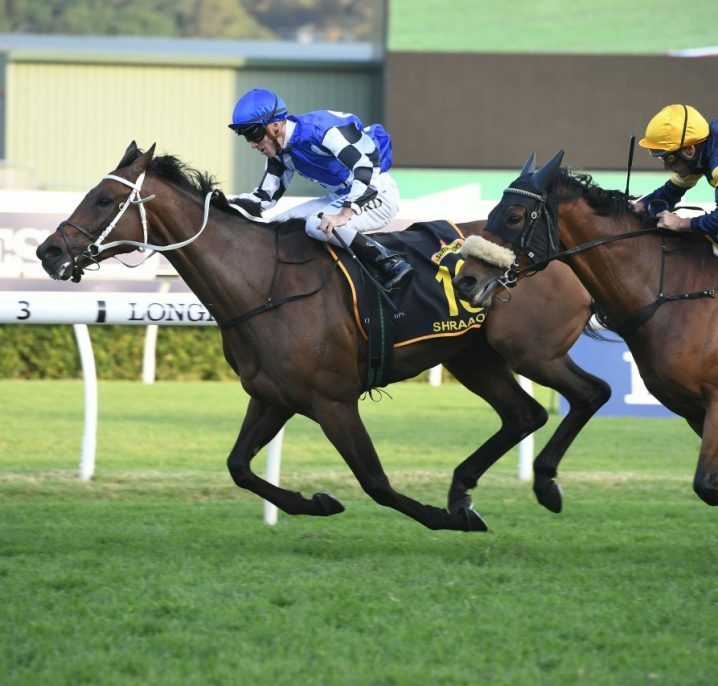 Could Winx run in the 2018 The Everest over 1200m for $13 million in total prize money at Royal Randwick this October? Photo: Steve Hart. 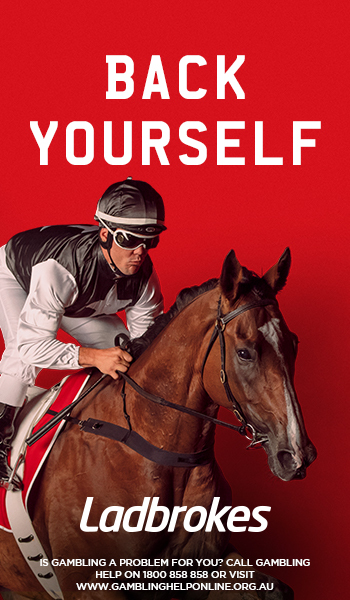 Officially the world’s richest race on turf, the $13 million The Everest (1200m) is a Restricted Royal Randwick event like nothing other and takes place for just the second time this coming October. 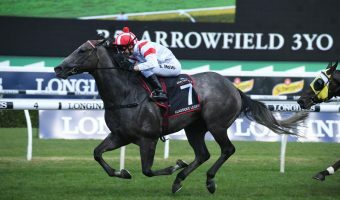 Won by Team Snowden’s now TJ Smith Stakes-bound Redzel in 2017 when $10 million in total prize money on offer, Racing NSW chief executive Peter V’landys is putting the pressure on trainer Chris Waller to target the weight-for-age feature this spring with the world’s best horse on turf Winx. 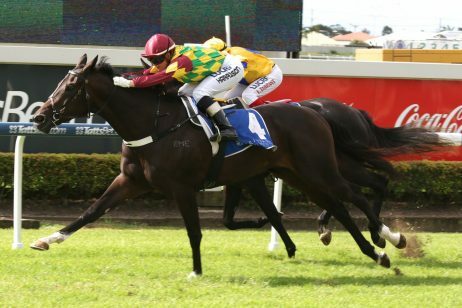 “I’ve given Chris Waller a headache over it,” V’landys told The Sydney Morning Herald. 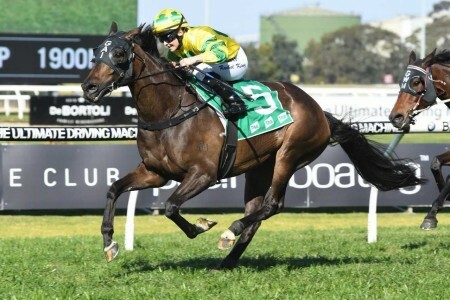 “The day she trialled at Randwick over 1200m, her sectionals were extraordinary [including a final 600m in 33.5 seconds]. “A champion’s a champion, she could do and win whatever she likes. She’s that good. “I said to Chris, ‘If you run her in The Everest we will sell seats on the roof because it will just pack the place’. 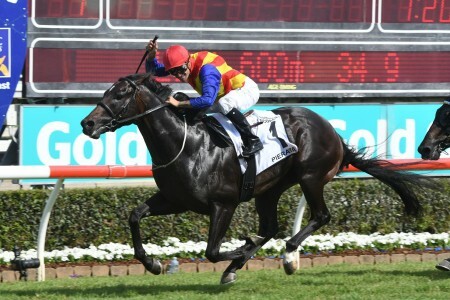 That slot cost Chris Waller Racing $600,000 and is one of a dozen that make-up the official The Everest field. 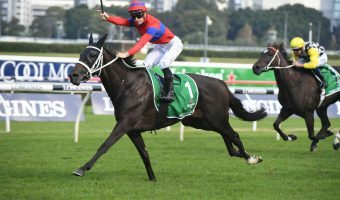 “In my view – and I know people think I am mad – it will be one of the biggest races in the world in five years,” V’landys added of The Everest. 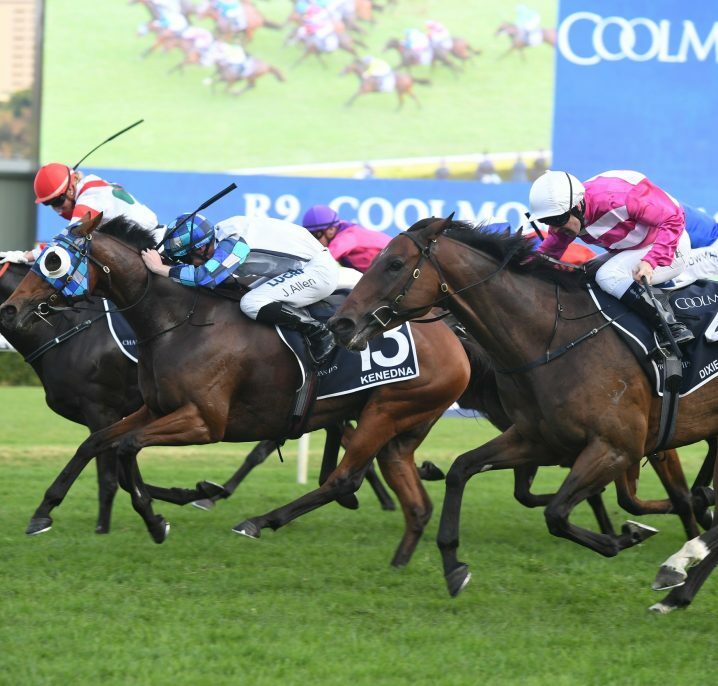 This Saturday at Rosehill Gardens on Golden Slipper Day, Street Cry six-year-old Winx chases her 24th consecutive turf triumph in the Group 1 $1 million George Ryder Stakes (1500m). 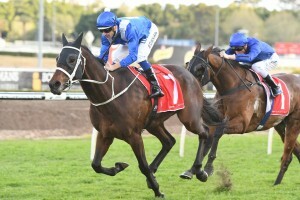 The country’s highest-ever earner with $15.97 in the bank and counting, Winx chases a record third George Ryder Stakes trophy and will make history with a world record 17th Group 1 flat race win when she salutes for the punters. 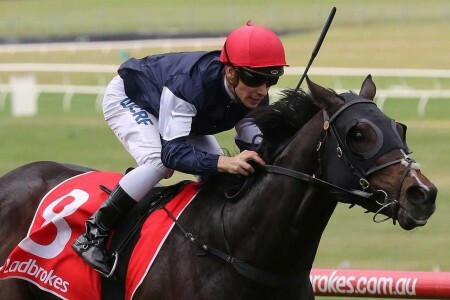 Jockey Hugh Bowman is aboard again having been passed fit to ride on Monday following a final examination needed after his race fall from Performer in the Todman Stakes on March 10. 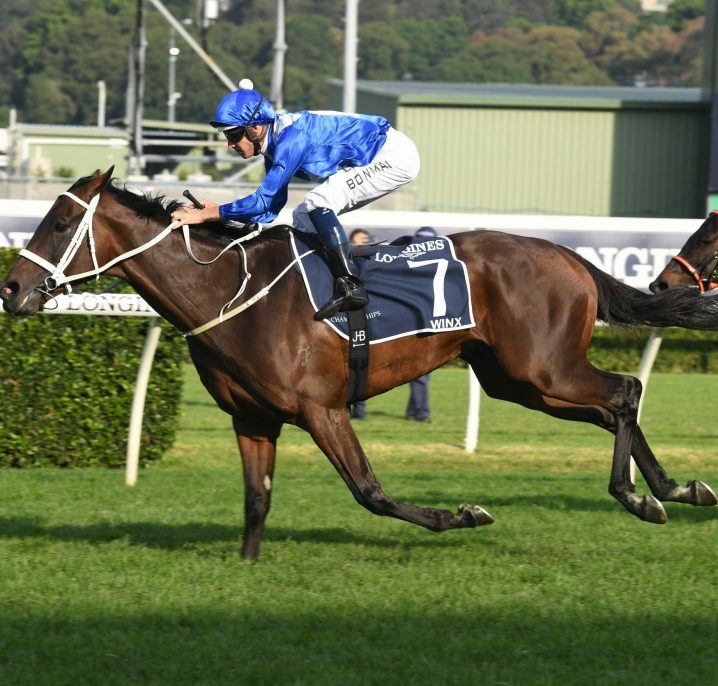 While Winx hasn’t had an official race over less than 1400m since February of 2015, Bowman believes that should Waller take the bait a win in The Everest would not be out of reach for the champion mare. 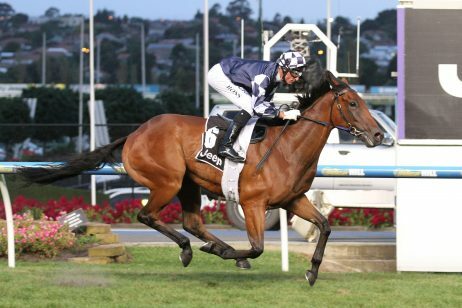 “I think she’d win the Everest,” Bowman said. “Absolutely. I don’t look too far ahead. I’ve been around long enough to know that. But she’s an exception to the rule. 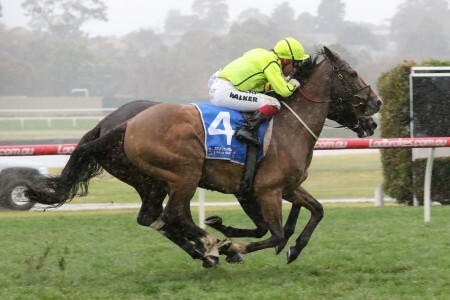 After the George Ryder Stakes on Saturday, Waller and connections are set to make the call as to whether Winx heads to England this Royal Ascot carnival in June for the Group 1 Queen Anne Stakes (1600m). 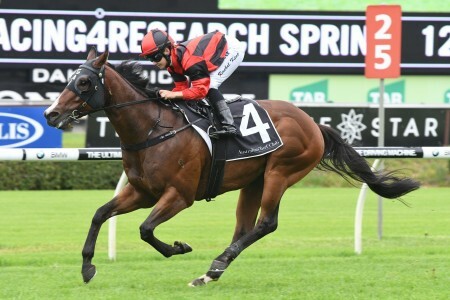 Should she go overseas, the super star could have a final Sydney run on April 14 at Randwick defending her title in the Group 1 $4 million Queen Elizabeth Stakes (2000m). 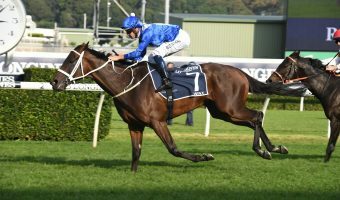 Alternatively, Winx could return for a likely fourth shot at the Group 1 $3 million Ladbrokes Cox Plate (2040m) at Moonee Valley. 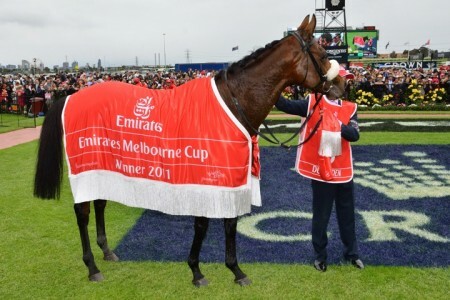 For the $6 million first prize in The Everest a fortnight earlier however there could be a change of spring racing plans. 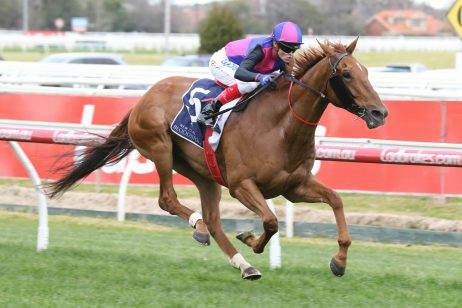 “It’s one thing at a time, but I’d imagine she’d run this weekend and then the Queen Elizabeth Stakes and then a decision will be made on Royal Ascot,” Bowman said. 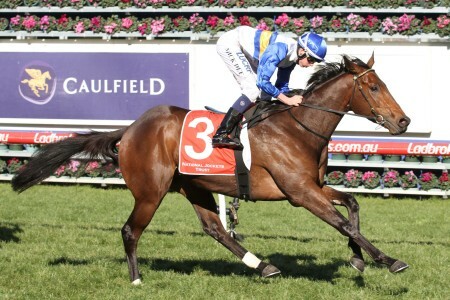 Winx is $1.10 in George Ryder Stakes odds for this weekend at Ladbrokes.com.au, pays $13 in futures The Everest betting and a far shorter $2.25 for all-in Cox Plate markets this season.